The brand director of Bombay Brasserie, of K Hospitality Corp also shares a couple of recipes with DC. 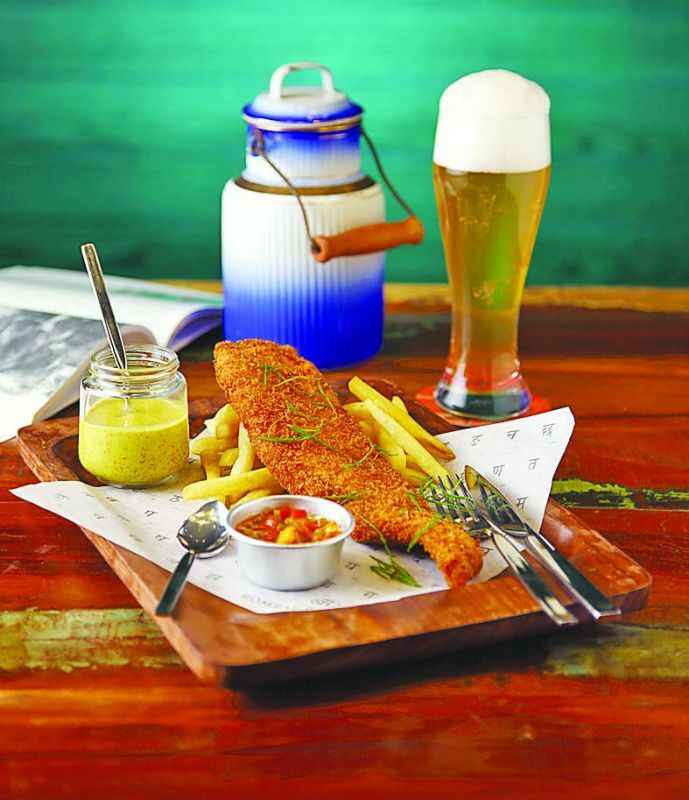 The familiar mixes nicely with the unexpected in Bombay Brasserie’s eclectic new menu. “Bombay Brasserie focuses on flavours that have never been tried before, twisting traditional recipes to suit today’s tastes. We use regionally-sourced ingredients, like aam papad from Amritsar, kashundi from Bengal and malwani masala from the Konkan belt. After much research and trial, the menu showcases recipes from across India that are completely unique. 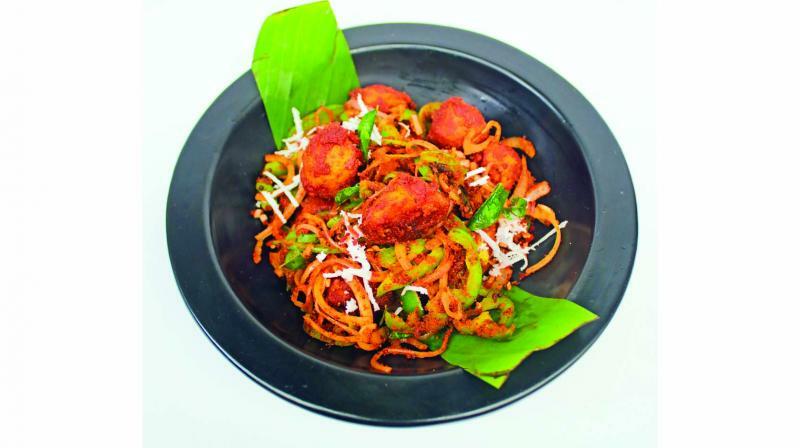 A culinary journey begins here, at Bombay Brasserie,” says brand director Shikha Nath. The starters, hot plates, street grills, paired curries, in mains, biryanis, accompaniments like ‘high chai’ treat or desserts like Grandma’s choco treat to Bombay ice cream sandwich come with a touch of excitement. The new menu also offers a selection of indigenous Indian teas with accompaniments like Bun-Paos, Bombay Toasties, Chaats, Small Plates and Roti-Roll-Parathas. The brand director of Bombay Brasserie, of K Hospitality Corp also shares a couple of recipes with DC. In a sauce-pan, add water and allow it to simmer. then add in salt, turmeric and the baby potatoes. Once it’s done, strain and keep it aside. For the gunpowder spice mix, dry roast the indgredients and pound them. Mix in the spice mix, salt, corn flour, black pepper and some water. Marinate the potatoes with this paste and deep-fry them. For the curry leaf dip, mix in all the ingrdients. In a pan, add oil, mustard, curry leaves, sliced onions and saute it. Marinate the fillet with salt, pepper, mustard oil, kashundi mustard, ginger-garlic paste and keep it aside. Now crumb your fillet with bread crumbs and when the oil hits the desired temperature, introduce it to the fryer until its golden brown. Next, add in the potato fries into the fryer and fry until golden brown.